Jazz Saxophonist Tony Exum, Jr. 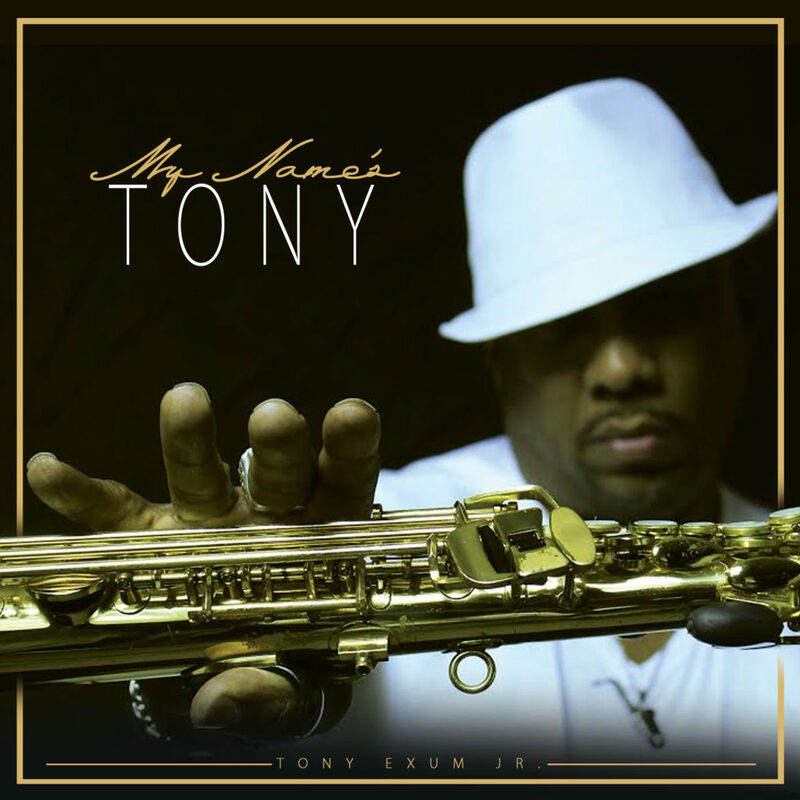 Releases New Single “My Name’s Tony” | LISTEN! There is smooth jazz and then there is smokin’ jazz. Veteran saxophonist Tony Exum Jr. never holds back once he starts blowing, always staying cognizant of the grooves behind him. 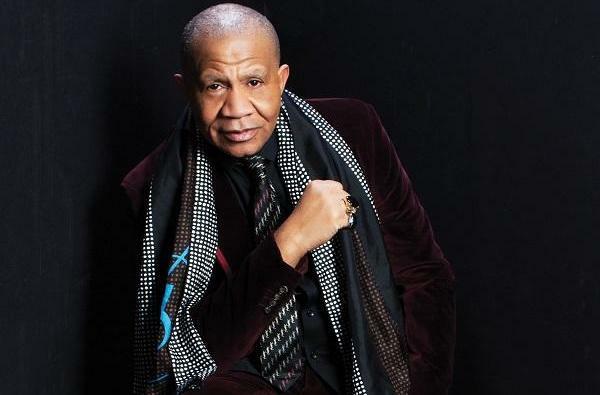 R&B Legend Lenny Williams Releases New Single “Fine” | WATCH NEW VIDEO! 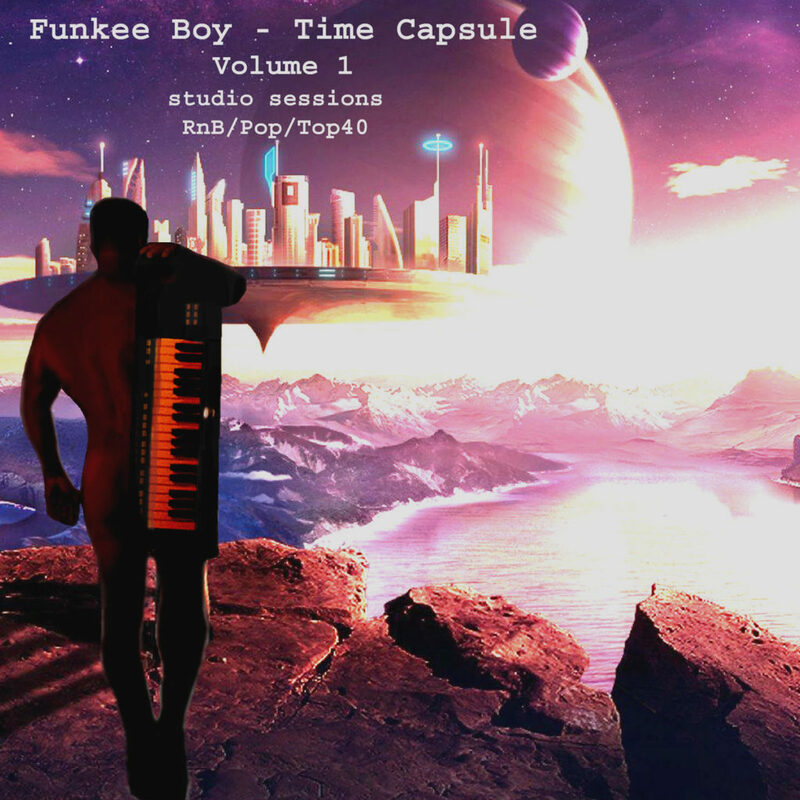 Contemporary Jazz Keyboardist Funkee Boy Releases New Album “Time Capsule” | LISTEN TO NEW SINGLE! Contemporary jazz artist Funkee Boy absolutely lives up to his name. 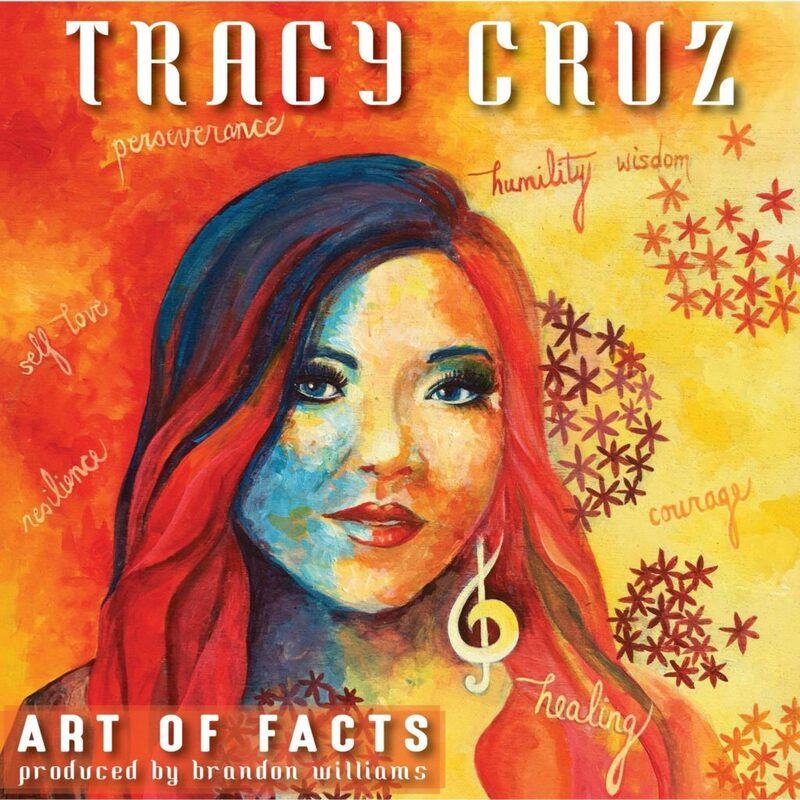 While his music is concentrated on the jazz charts, there is plenty of funk and soul brewing within this keyboardist, songwriter and arranger. 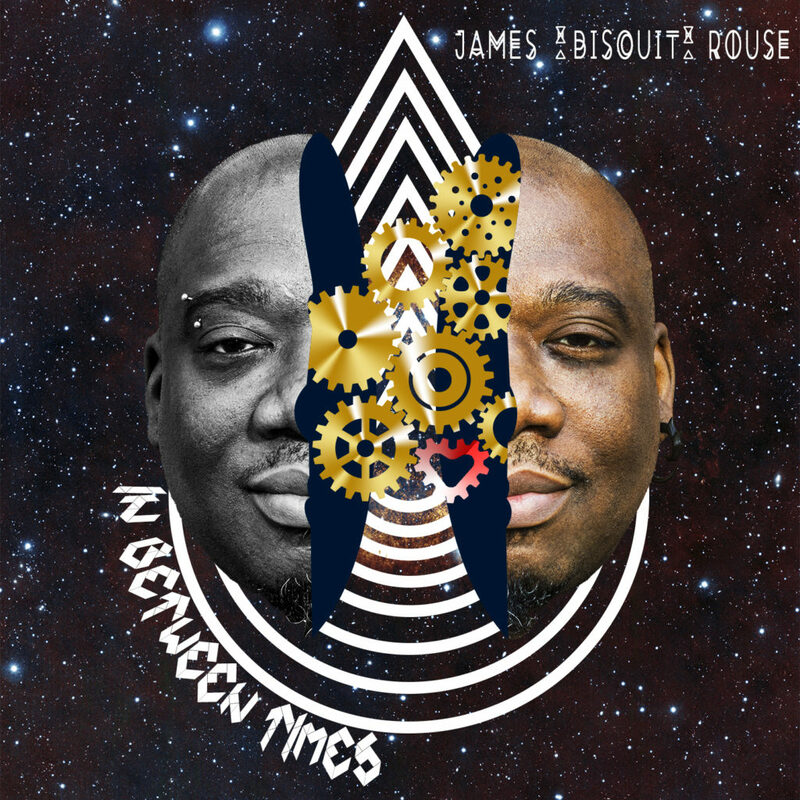 Drummer/Vocalist James ‘Biscuit’ Rouse Releases New Single “In Between Times” | LISTEN! The role of keeping time behind the drums can transform a song into a rapid fire funky jam or a smooth reggae ballad. James ‘Biscuit’ Rouse grew up in one of music’s hot beds in Philadelphia, the city that has housed The Roots, Boyz II Men and Bilal. 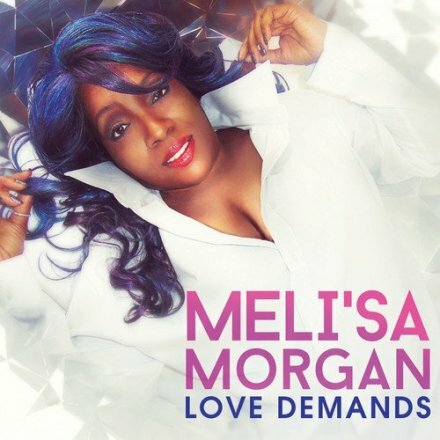 Meli’sa Morgan Returns with New Album “Love Demands” on July 13th, 2018 | LISTEN! 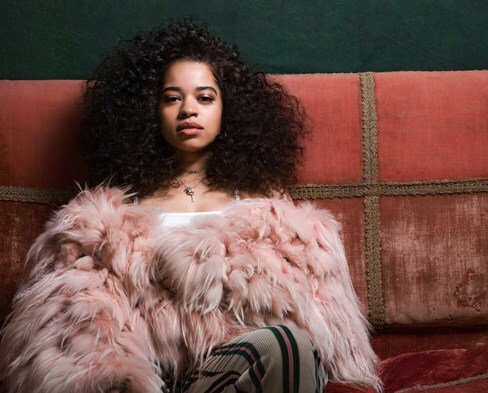 From the artist who launched her career in brilliant style with Prince’s “Do Me Baby,” Meli’sa Morgan impressed the R&B community by reaching number one on the R&B charts while remaining in that position for almost half a year. 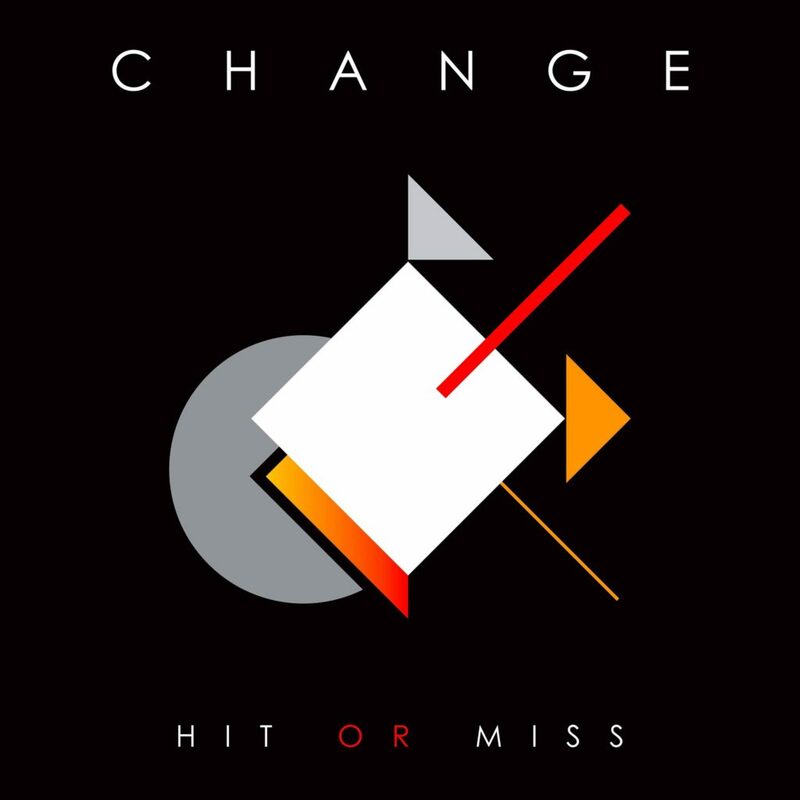 If those who have tracked the career of the brilliant soulman, Luther Vandross, his breakthrough performance was as the featured lead vocalist for The Glow of Love, by the European based band, Change. 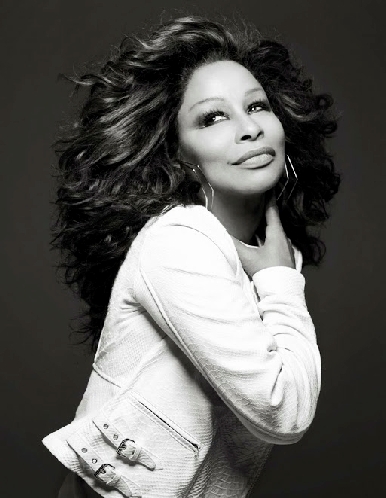 Chaka Khan Releases New Dance Single “Like Sugar” | LISTEN!! 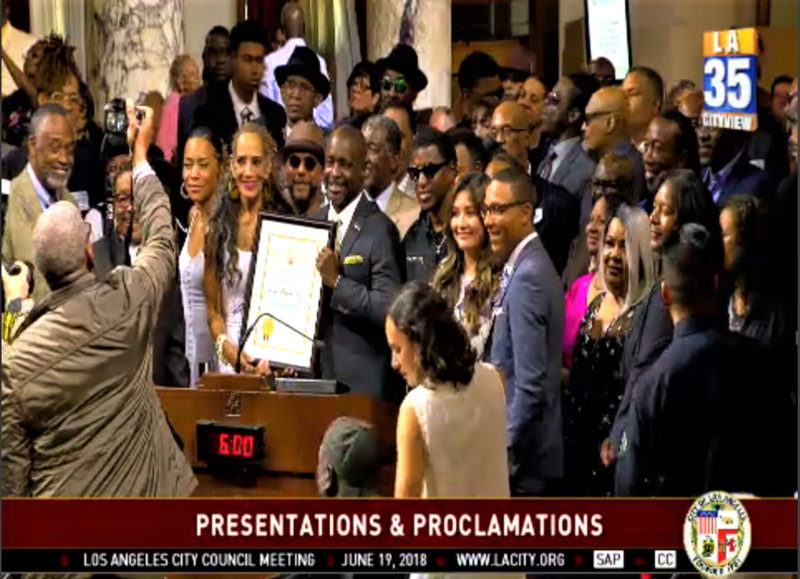 Dance floors should be heating up this summer as yet another urban music legend Chaka Khan joins a growing list of soul and R&B favorites (Peabo Bryson, Freddie Jackson, i.e.) delivering new material in 2018.